In the end, there were no simple answers. No heros. No villains. Only silence. But it began the moment that I first saw the wolf. By the act of watching, with the eyes of a man, I had pointed the way for those who followed. 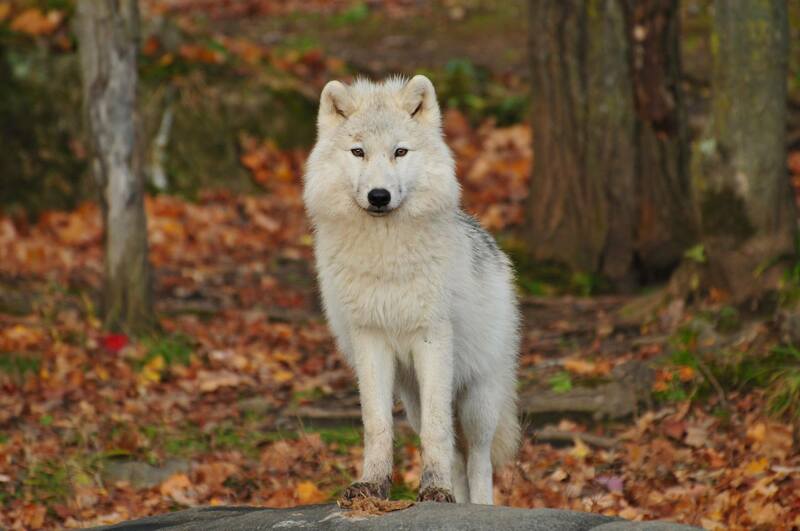 The pack returned for the cubs as there are no orphans among the wolves. Eventually, the losses of that autumn became a distant memory. I believe the wolves went off to a wild and distant place some where, although I don’t really know, because I turned away and didn’t watch them go. -Tyler in Never Cry Wolf by Farley Mowat. Next articleAlan Watts: What Do You Desire?